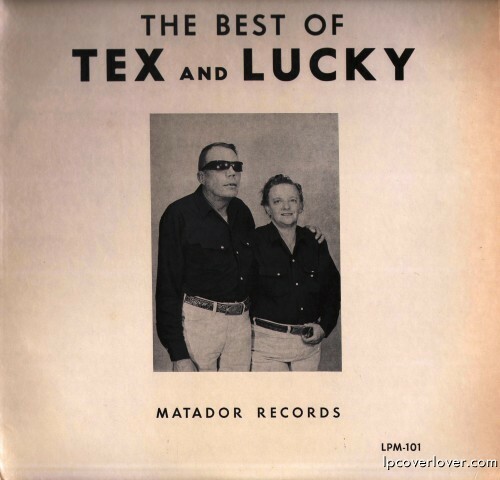 The BEST of Tex and Lucky on Matador Records Tex and Lucky met and married in Raton, New Mexico. is this xian music? hard to imagine it being anything else. 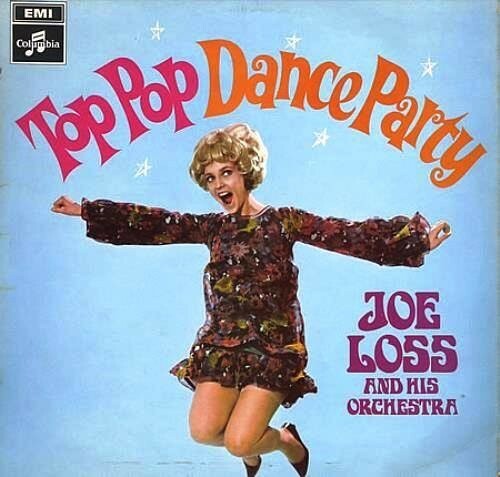 The title suggests that this is a “greatest hits” package. 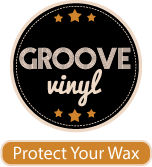 I’m having a bit of trouble believing that there are even more albums on the Matador label by anybody, let alone more albums by Tex & Lucky.